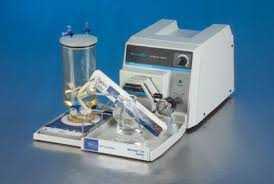 Tangential filtration Unit for purification. 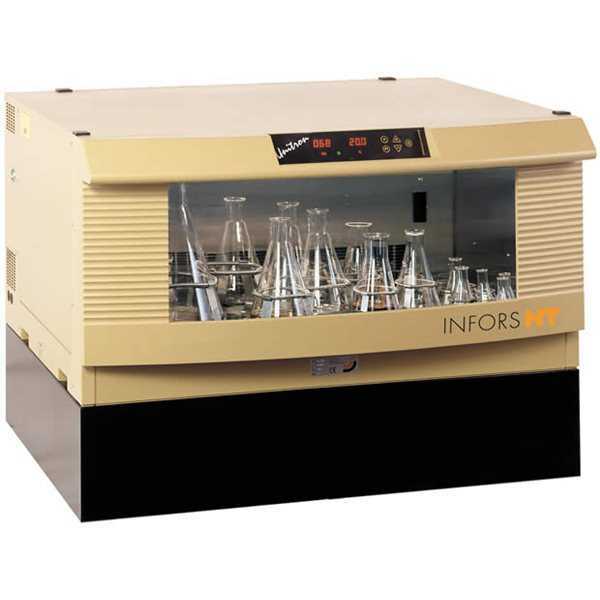 Incubator shaker with cooling unit for insect cells suspension cultures. 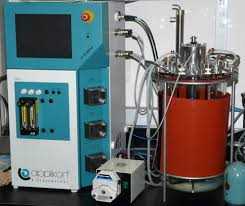 10 liter WAVE bioreactor for insect cells. In all matters dealing with protein production, expresion systems, etc, according to the final application of the product. Identification of the most appropriate strategy for purification, given the physical and chemical properties, opting either for purification modules or, in the case of fusion proteins, elements which enable purification by affinity. 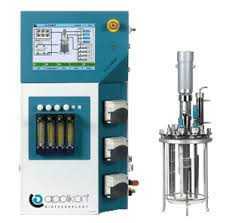 Purification (downstream processing) using FPLC chromatography and/or tangential filtration. Quality control of the purified protein ( molecular weight and purity by SDS-PAGE, biological activity, conformation by FTIR and DLS. Production of the plasmid DNA that contains the gene of the relevant protein to be incorporated into the producing cells by transformation/transfection. 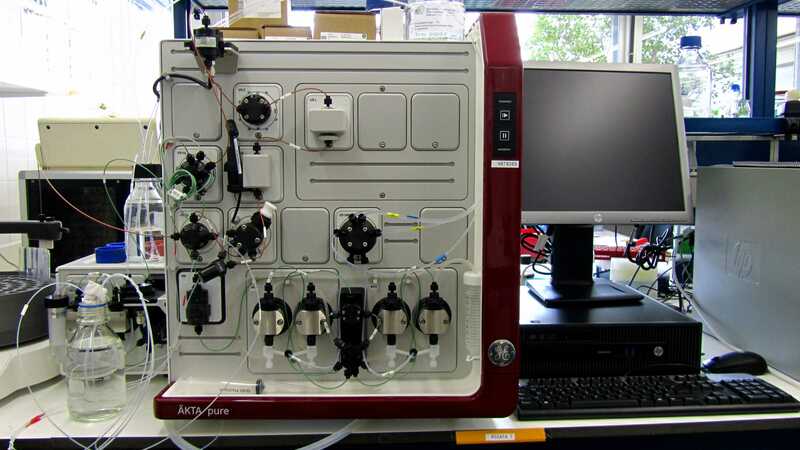 Selection of the optimal protein production conditions using small and medium-scale expression; confirmation of the expression using Westernblot and SDS-PAGE analysis and quantification by densitometry. Measurements of the solubility/aggregation of the protein under study. Identification of the most appropriate system, selecting between Escherichia coli, insect cells (with expression systems based on infection with Baculovirus) and mammalian cells, according to the characteristics of the desired protein in terms of its size, modifications, etc. Cloning of the gene that codifies for the protein of interest in the chosen expression vector; selection of the positive genes and their characterization by sequencing.